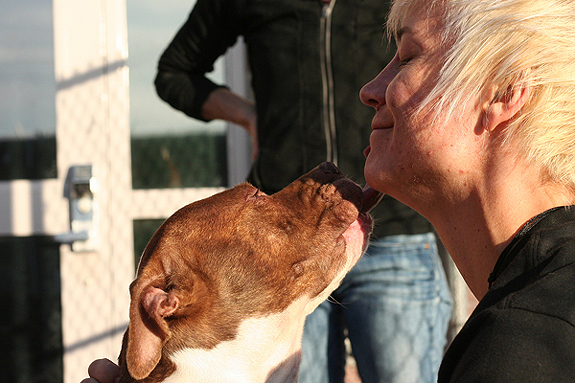 How Can Your Local Shelter Improve? 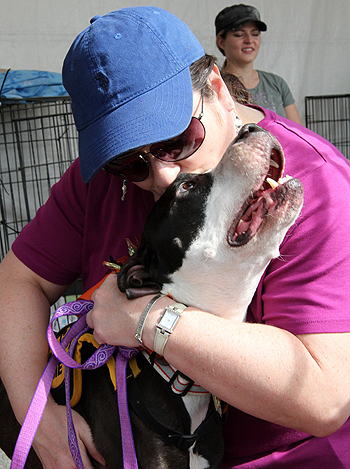 Our fans were full of suggestions … longer hours, no discrimination against pit bulls and letting rescues pull animals and an attention to the no-kill mission were just some of the ways shelters could improve. I was a volunteer dog walker for over eight months for the humane society of Missouri. I was dismissed because they found out I also volunteered a few hours a week at another shelter. What a horrible policy, I would like to see that changed. Also, staying open later on weekdays for adoptions, discounts for seniors, discounts on dogs and cats the longer they stay at the shelter, and socialization time for all dogs, especially puppies. I would like to see our local no kill shelter, ACTUALLY be a no kill shelter and not threaten to euthanize a dog for ONE bite. I’m not sure how our local no kill shelter, Pet Pal Animal Shelter, could possibly improve. They’re WONDERFUL! We’re doing all we can to increase adoption rates by photographing and promoting the adoptables in a positive light. None of that sad, sappy, heartbreaking stuff here! The shelter in my city is a disgrace. I don’t think they hold the dogs for more than a few days because this city is so full of poverty. I think awareness needs to be raised regarding neutering and proper care. It’s a shame how many strays there are but in a place where people can’t afford to feed their kids, their dogs obviously aren’t receiving proper care … Sad but true. Our local shelter is fantastic! I wouldn’t change a thing. The people there are great and do amazing work. The city of Buffalo Animal Shelter needs better hours…they are only open one evening a week and for a few hours on Saturday. Makes it difficult for working people to volunteer and get there for adoptions other than that the volunteer and foster program is amazing!!! Would love to see our animal services work with rescues. 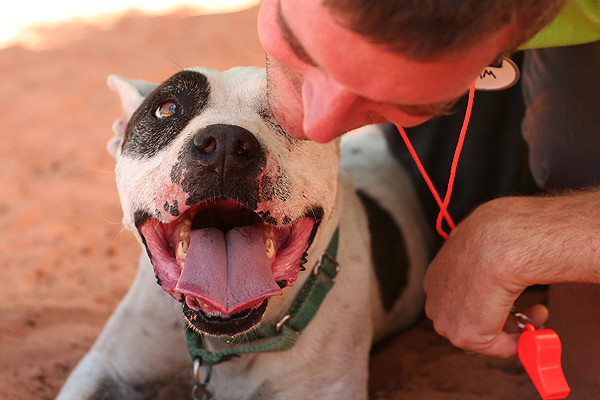 If they would allow rescue to pull and work with them, it would benefit the dogs. Too many politics. Hard to help when the doors slam shut. I think that our local shelter does the very best that it can given the fact that so much funding has been cut. It’s an overwhelming job. In these economic times people are still obtaining pets but are doing less for them such as spaying and neutering. I would like to see my/our local shelters give pits a chance. In my area if a pit is surrendered the shelter will hold it for 24 hours and then euthanize it, but if it is a pit mix they give it 72 hours. I was lucky that the people who were surrendering my baby had the sense to find a rescue group. What happened to innocent until proven guilty? My local shelter is great, and I’m not aware of a lot that needs to change. In the larger Detroit area, though, has some issues. 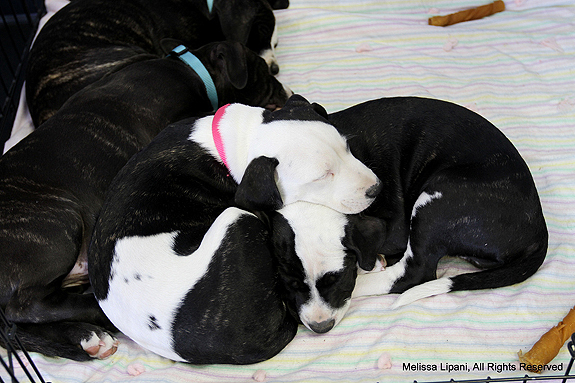 Some shelters/ACOs still automatically discriminate on breed (though that is slowly changing!) and many have very high kill rates. 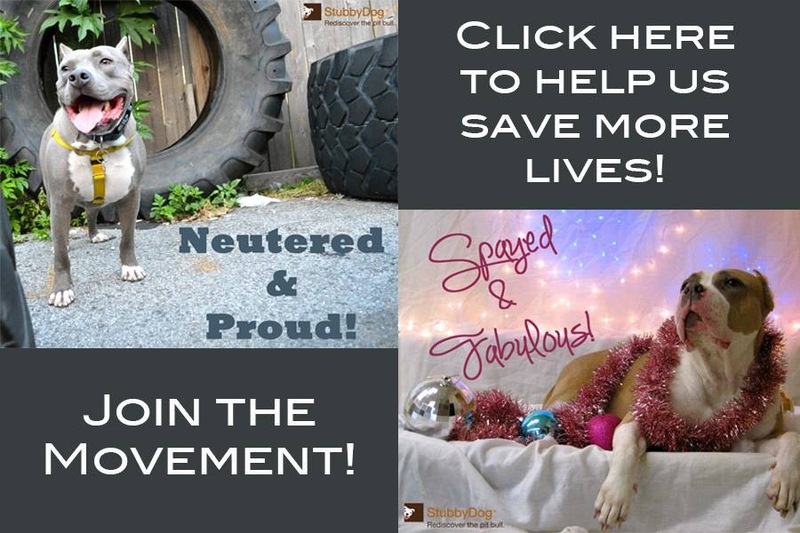 I would love it if the shelters and rescues could work with each other so that dogs that may be in the shelter for a long time or who would not do well in the shelter could be transferred to rescues easily.